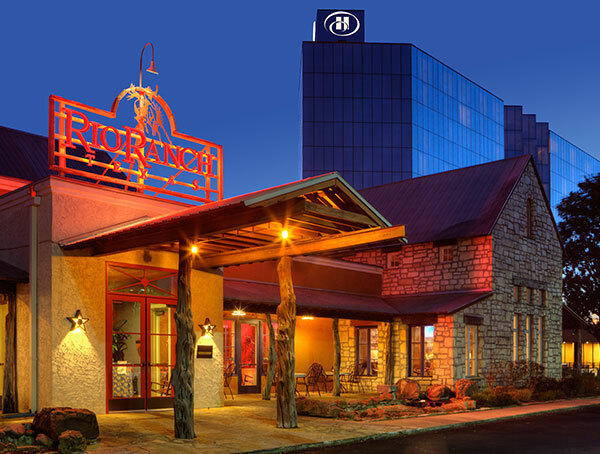 Relish the flavors of Texas Hill Country in the middle of the city at one of the premier ranch-style restaurants in Houston. 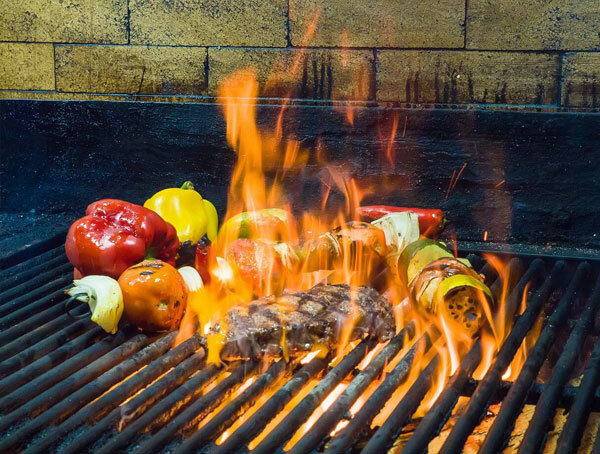 Read our reviews and see what guests are saying about our juicy, mesquite wood-grilled steaks, single-malt scotches and robust domestic, imported and specialty beers. Dine amid our stunning 30-foot-tall limestone fireplace, 22-foot-long solid mesquite wood bar and punched-tin lighting fixtures that surround your senses with rustic elegance and country warmth. See what our recent guests have to say about their dining experience!